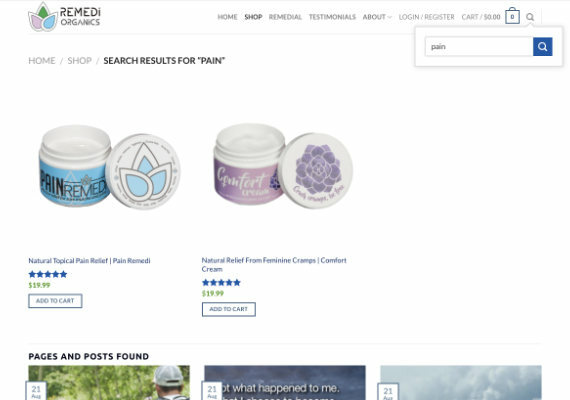 www.remediorganics.com is an e-commerce website built on WordPress which makes processing orders very easy. 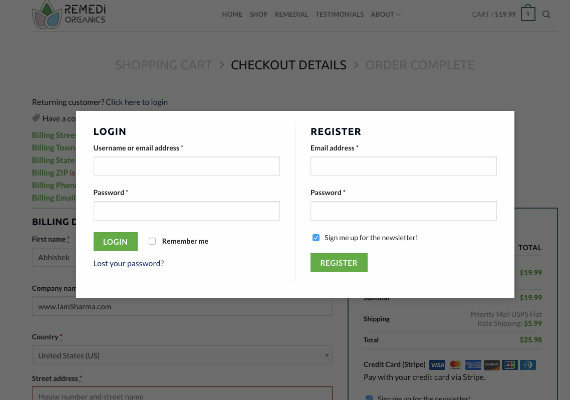 After an order has been placed and paid for on the website, My client can log into the website as admin and then view, approve, or deny orders. 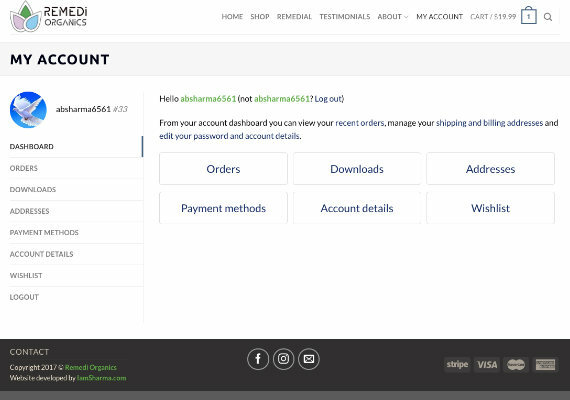 Approving or denying orders will generate automated e-mail responses to the users who shopped on the website and give them updates on the order placed. 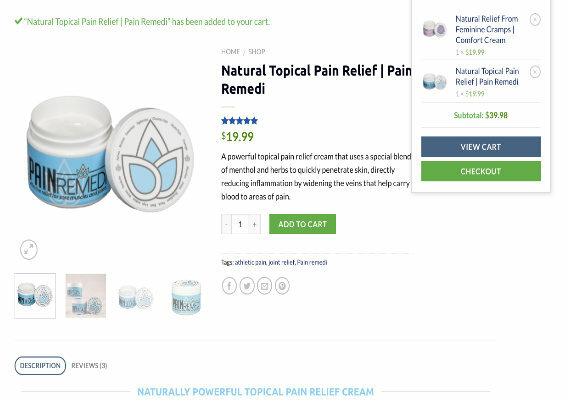 Also the customers can make their accounts on the website to check order details, purchase history, and even add a wishlist for future purchases.The entire shopping experience has been made very enticing and easy for the users.